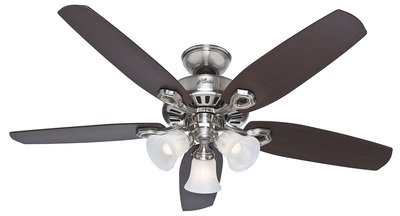 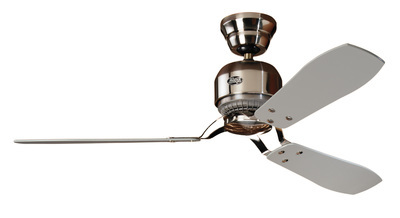 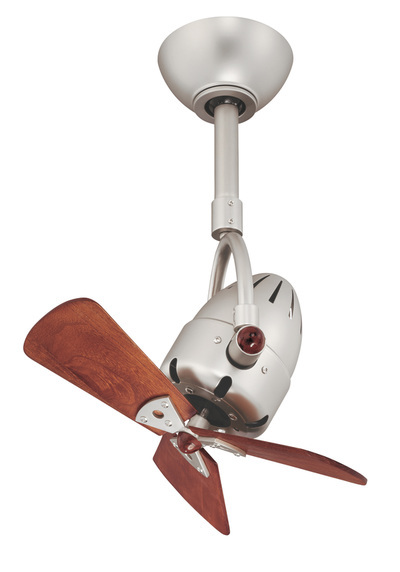 Fans can come with a variety of blades material options. 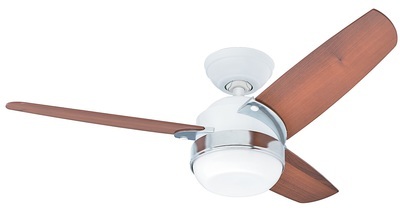 Wooden blades tend to be quieter than metal blades. 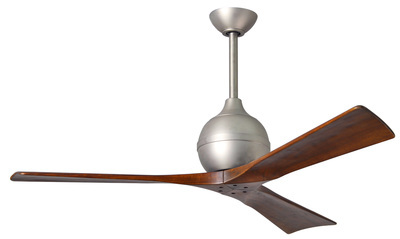 Whilst most fans come with wooden blades, there are differences that you need to consider. 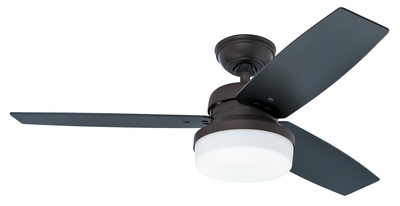 To reduce cost, some fans use blades made from MDF, which over time can swell due to moisture ingress, which then makes the fan wobble. 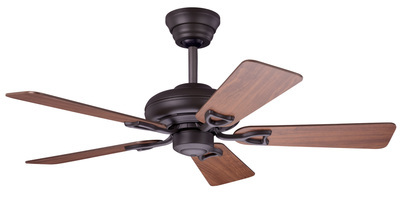 All Hunter wooden blades (except the Outdoor Elements) are made from plywood for increased strength and longevity. 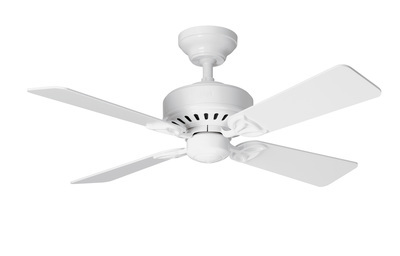 This also gives the option to have what is called "switch blades", which means the blade can have a different colour/ finish on either side of the blade. 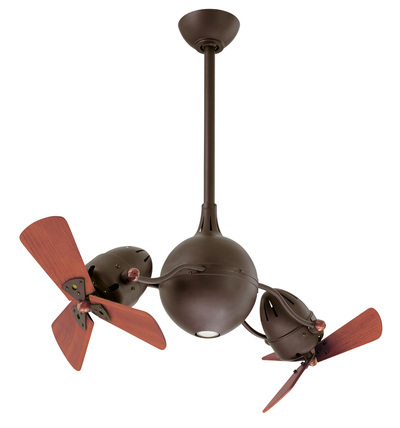 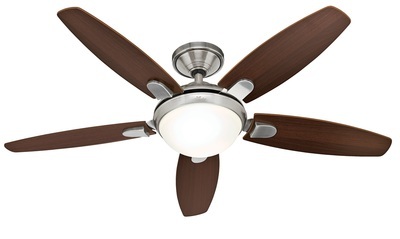 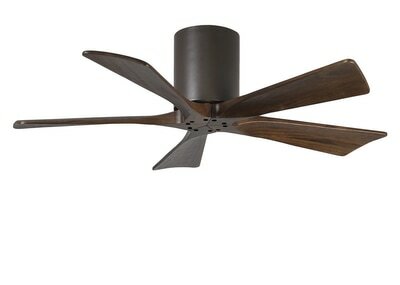 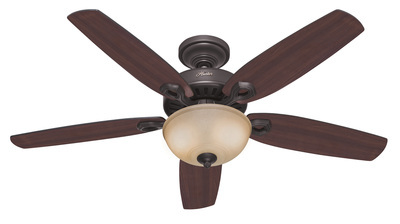 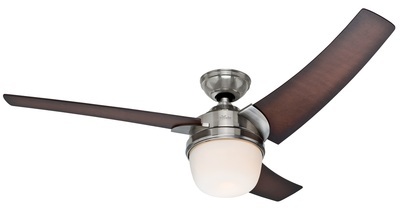 The wooden blades on Atlas fans, as well as the Hunter Outdoor Elements are made from solid wood.